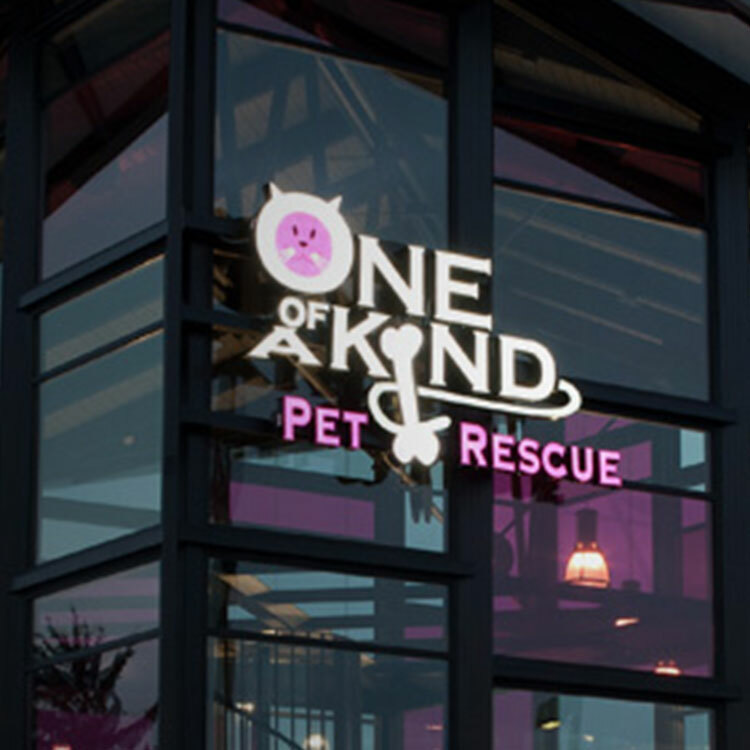 One of A Kind Pet Rescue is a non-profit organization founded in November 2005 and is funded by private donations. 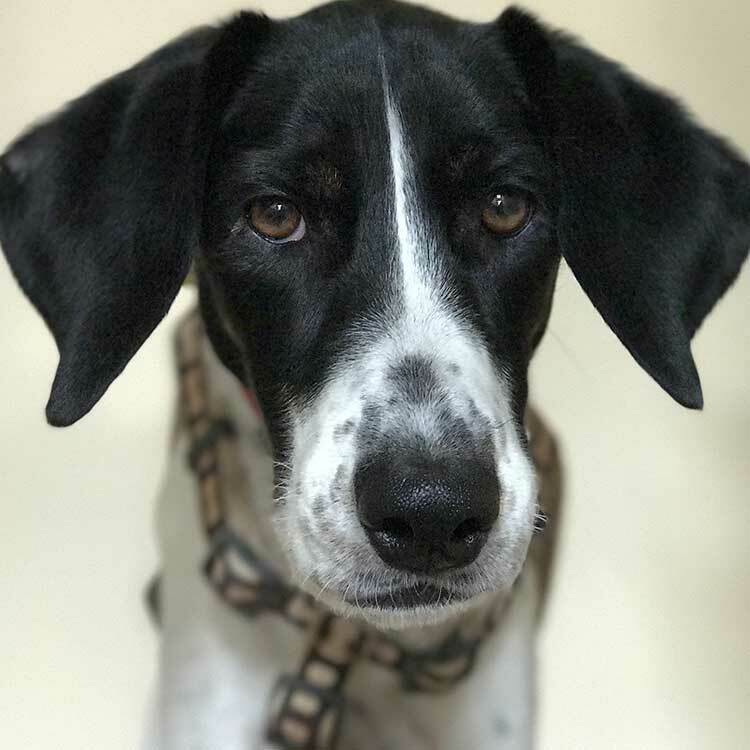 The organization is dedicated to saving animal lives, rescuing pets in imminent danger of euthanasia, spaying/neutering and adoption of homeless animals into appropriate, loving homes. We are a no-time-limit shelter and no adoptable animal is euthanized. Many of our animals come from Animal Control Facilities (the pound) just prior to their scheduled euthanasia. Sick or injured animals brought to us by Good Samaritans are often given priority. Owner surrenders and strays are accepted when space is available. One of A Kind Pet Rescue is committed to saving pets whose lives are in imminent danger of euthanasia. Examples include animals picked up by local government officials, the cats of an elderly person entering a nursing home and the emaciated, stray dog roaming the streets. OUR MISSION To save the lives of animals in imminent danger of euthanasia and enrich the lives of people through rescue, spaying/neutering, adoption, and advocacy on behalf of homeless pets. OUR VISION A “no kill” community where all pets have loving homes.